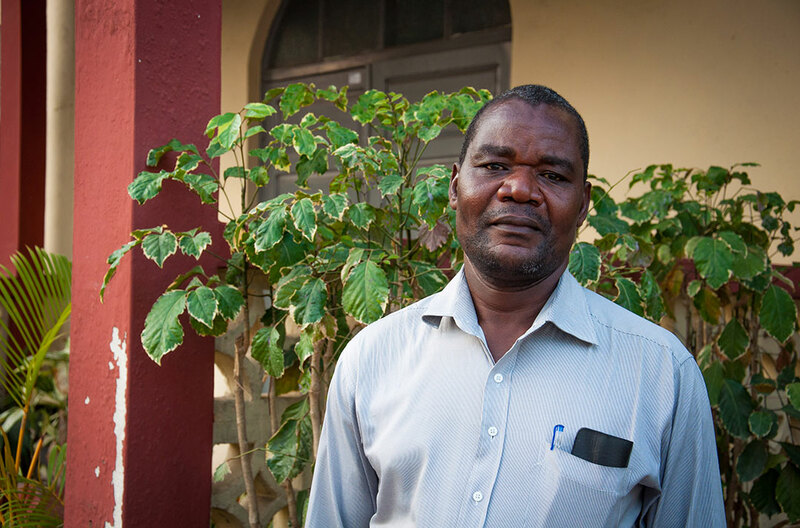 When you give to BMS World Mission, you’re supporting people like David. 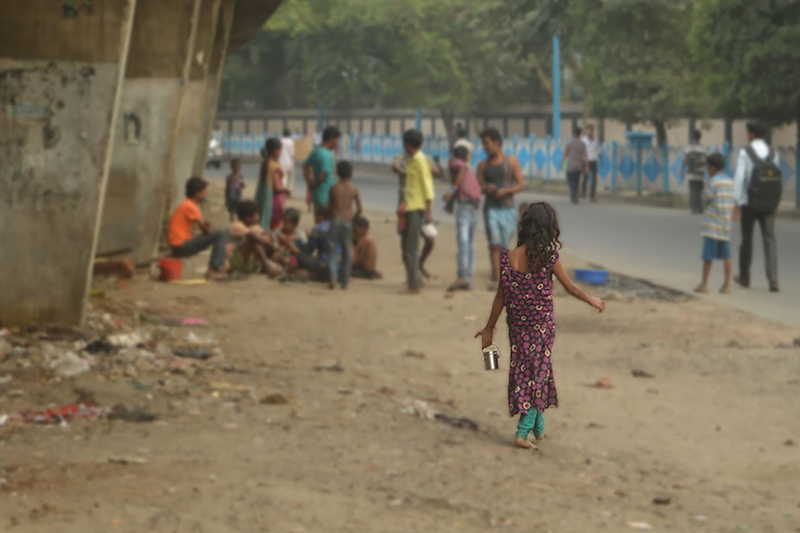 Read his incredible story today and be inspired by the way God is at work in India. David wanted to end his life. His unhappiness ran so deep, he was desperate for a sense of peace. His father was an alcoholic and, despite promising to quit, he couldn’t break the addiction that was destroying his family. Thanks to you, people are able to worship God in an area where it's difficult to be a Christian. The situation quickly got even worse for David, who lives in Odisha (formerly Orissa) in India, when he suddenly got very sick. “It seemed like I had many heavy things on my head,” says David. “I could hardly breathe and my heart used to beat very fast. As David’s health deteriorated, his family did everything they could to make him better. They took him to several different doctors, but none of them knew what was wrong with him or how to improve his condition. Next, they tried magicians and witch doctors. But their attempts were futile. No-one knew how to heal David. As they prayed, I felt a kind of touch like an electric shock in my body. God touched me and gave me new life. One day, as David lay on his bed in despair, his father met a Christian pastor. The pastor started to tell David’s father about Jesus, and when he heard about David’s sickness, he offered to pray for him. David’s father was desperate to save his son’s life, and said that if God could heal David he would give up drinking alcohol forever. The pastor gathered his church, and together they prayed and fasted for David for seven days. Then they came to see him. A woman gets baptised in Odisha. Everyone who watched on was amazed. Just moments before, David had been like a dead man. Then, in an instant, his senses were restored and he was professing his faith in Jesus Christ and surrendering his life to Christian service. It was completely unbelievable. It was a miracle. Knowing that he owed his life to Christ, David decided to train as a pastor. He began to tell Hindus in his district of Odisha about Jesus. As they heard David’s testimony, people gave their lives to Jesus, and David planted three churches in the area. His life had been completely transformed and he wanted everyone to know about it. But his newfound faith was about to result in the greatest sadness he had faced yet. People are looking to kill me. A fundamentalist group began to target David, angry that he was converting people to Christianity and away from Hinduism. They sought an opportunity to harm him. David’s daughter got sick and was admitted to hospital, and while she was there she died. “She was poisoned by the fundamentalists as they came to know that I had become a follower of Jesus Christ.” She was just three years old. “My daughter’s death was very tragic to my wife and myself,” says David. The couple were forced to leave their home and move to another district in Odisha, fearing for their lives. They’d lost their daughter, but they held tightly to their faith in Jesus and have continued telling people about him to this day. You're supporting church planters all over India, including in the Sundarbans, where people are hearing about the gospel for the first time. David is a BMS-supported church planter and has been involved in starting 50 house churches in Odisha since his conversion. When you give to BMS, you’re helping people like David share the gospel with people who have never heard it. These pastors are risking their lives to tell people the gospel message. 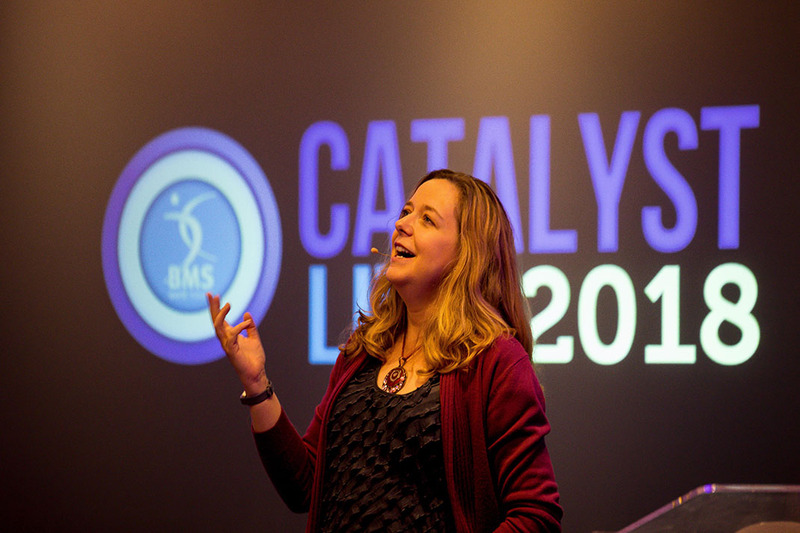 By giving to BMS, you’ve helped them to plant 1,700 new house churches in the region since 2010. Thousands of people have come to know Jesus through their work. Please keep praying for these church planters. Pray that God would protect them and give them boldness to continue proclaiming his good news and sharing his love. Please also make a donation to support our work by clicking the big red button above. Ben Francis, the journey of faith, and four metal chairs. 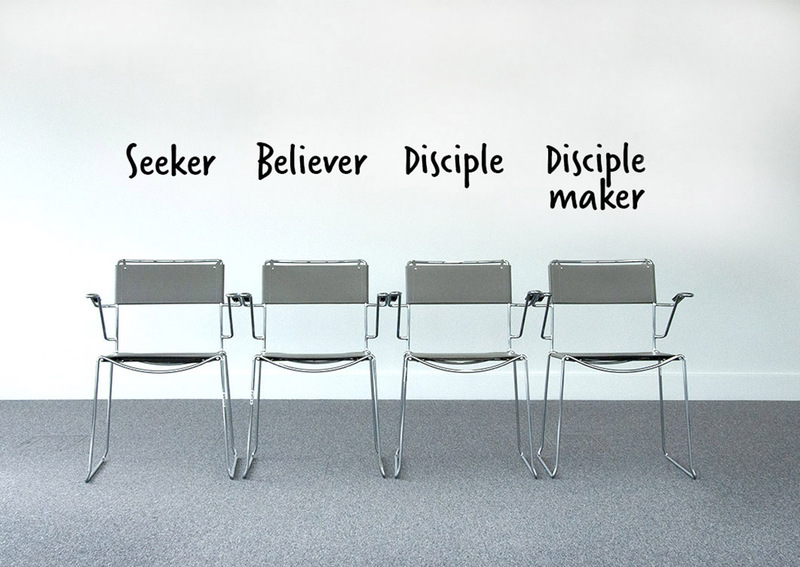 Join us as a church, in a group, as a family or individually. Find out if your favourite story of life-changing work made the list. 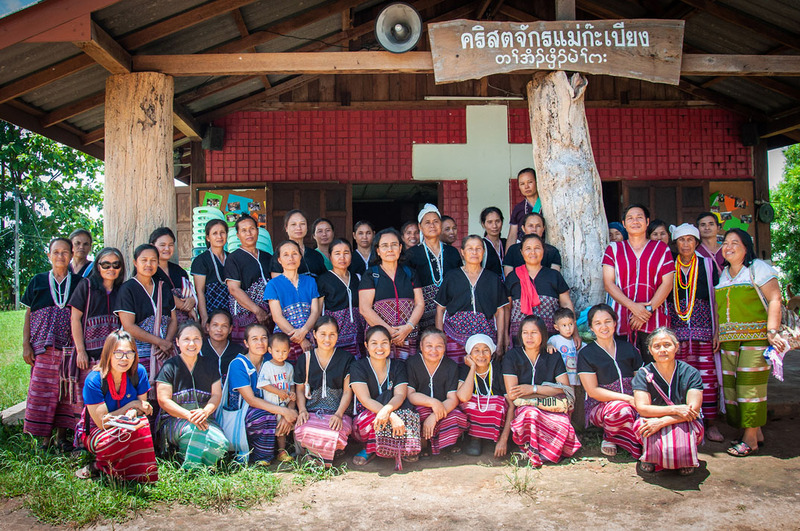 You're helping a minority hill tribe share Jesus in Thailand. Get a taste of the Catalyst Live 2018 vibe by watching some of the highlights.